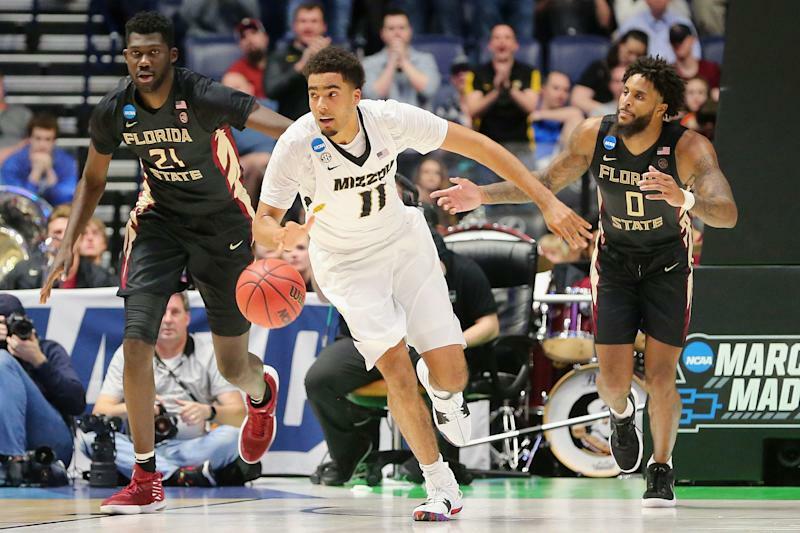 Missouri sophomore Jontay Porter tore his ACL recently while in Denver, according to the Kansas City Star, injuring the same ligament that caused him to miss his entire sophomore season with the Tigers. Porter tore his right ACL in a preseason scrimmage against Southern Illinois last fall, causing him to miss the entire season. He was in Denver rehabbing that injury, though the new ACL tear occurred while he was on the court working out. It’s unclear whether he was cleared for on-court activity when he reinjured his leg, per the report. Porter averaged 9.9 points and 6.8 rebounds per game last year as a freshman, and was named the SEC’s co-Sixth Man of the Year. 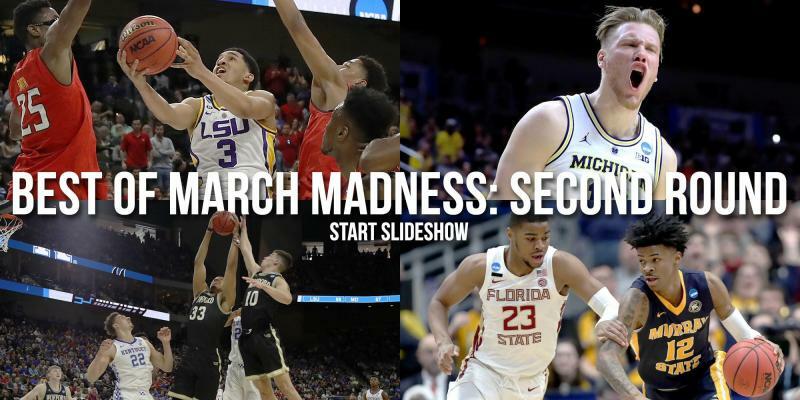 The Tigers reached the NCAA tournament that season for the first time since 2013, but lost in the first round. Missouri went just 15-17 without him this year. Porter is the younger brother of Michael Porter Jr., and even reclassified to skip his senior year of high school so he could play with his older brother last year at Missouri. Michael, however, injured his back in their season opener against Iowa State and missed nearly the whole season. He is currently with the Denver Nuggets, who picked him No. 14 overall in last year’s draft, though sat out his rookie season while rehabbing that back injury. Porter has yet to announce whether he will return to Missouri for his junior season next year or declare for the NBA draft. He is listed as a top-30 pick on multiple mock-draft boards, however that was before his latest injury.